Home/Pet Insurance/What Is Pet Insurance? You’ve heard of health insurance and homeowners insurance, but what is pet insurance? And do you actually need it? Insurance Shops can help you figure it out! Pet insurance is also known as pet health insurance because it helps cover the cost of vet visits. It is similar to human health insurance because it has deductibles and co-pays, and plans are different and may or may not cover things like spaying or neutering or pre-existing conditions. You know how expensive hospital bills are if you aren’t covered with health insurance, and if you have a pet, you’ve probably had unexpected vet visits that did some damage to your bank account. Procedures and medications can cost thousands of dollars, and pet insurance takes the worry out of paying the vet bill. If your cat or dog eats a sock, that could cost you up to $10,000! And without pet insurance, you would be paying for that out of pocket. Even if you have a healthy pet, you should always be prepared for the unexpected. They could eat something outside that upsets their stomach or develop health problems as they get older. Pet insurance helps you be prepared for the unexpected so the bills aren’t more than you can handle. After you sign up for pet insurance, the rest is easy! Whenever you go to the vet, send in a claim, and you’ll receive a check after just a few days few days. 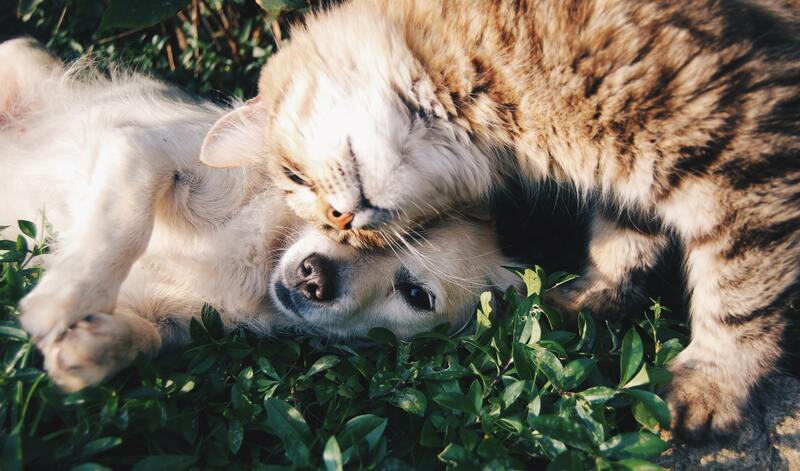 Everyone loves their pets, and getting pet insurance is the best way to take care of your cat or dog’s health needs. At Insurance Shops, we have helped many different Philadelphia pet owners, and we have different plans depending on your pet’s needs. Contact us today for your free pet insurance quote. By insshops| 2018-10-12T16:01:31+00:00	October 12th, 2018|Pet Insurance|Comments Off on What Is Pet Insurance?